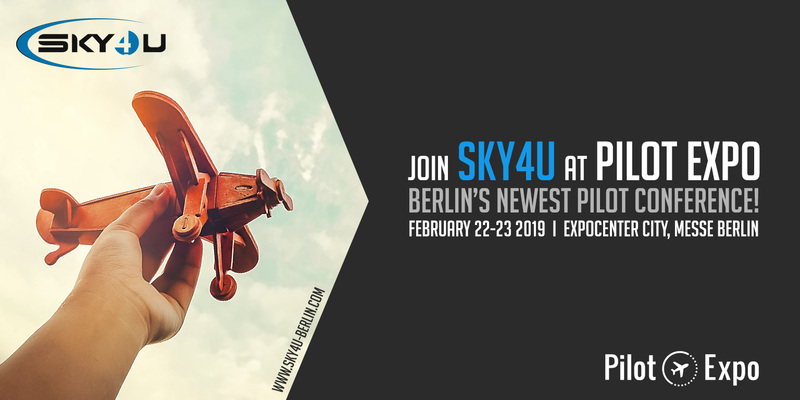 Join SKY4u at Pilot Expo ! Europes biggest pilot conference! Over the course of 2 days, with 150 exhibitors expected and a variety of speakers, Pilot Expo is the best way to meet and impress airlines, training organisations and recruitment agencies. Lets not forget the Airlines’ Party on Friday with special guest Haddaway performing! The conference will be split to ‘Aces’ and ‘Future Pilots’ making sure that every area is covered for each group. Topics range from health care to becoming an instructor and finding the best training for you. Join our Head of Training Kay Wachtelborn who will be speaking about some exciting projects and new training developments!